Outdated financial tools and systems often fail to help HR keep track of employee behavior that leads to costly attrition. Key decision makers are on the hunt to uncover patterns that illuminate unforeseen trends once buried in employee data. Is our compensation program effective? 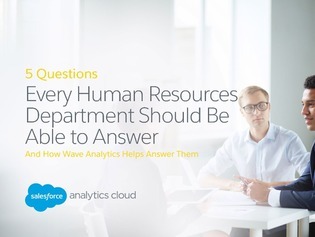 How quickly and successfully are we answering employees’ HR-related questions?